We all have a product that we once loved, but due to new products coming into our lives, it finds it’s way into the back of the drawer, to be sadly forgotten. That product for me was Mac Pro Long wear foundation. 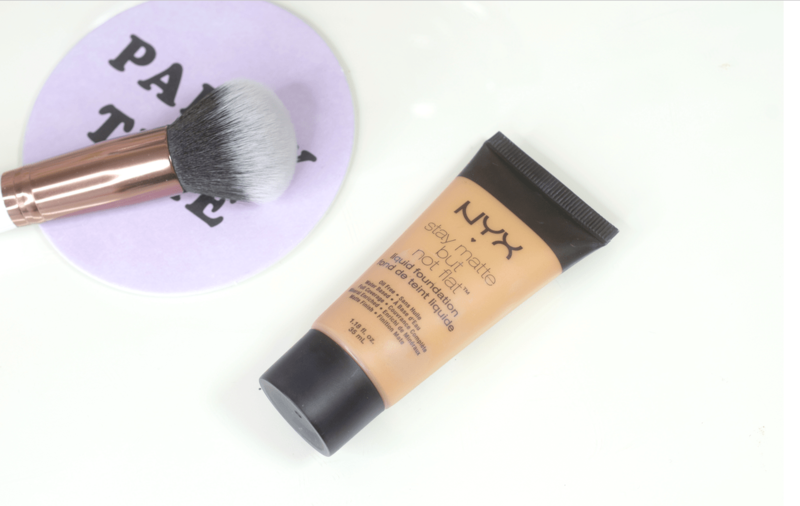 For years and years I wore and loved Pro long wear, but due to many new foundations coming into my life, I forgot all about it. That was until I went on the hunt for a foundation that I could wear for my wedding and my love affair with Pro Longwear was ignited all over again. Shade Range: Like with all Mac foundations, pro longwear comes in a wide variety of shades, including both cool and warm toned shades. I am between 2 shades, so I wear NC 25 during the day and NC 30 at night, but find I’m leaning to the NC 30 more during the day as the NC 25 is a little on the pale side now, with the colour of my hair. Packaging: The packaging for Pro longwear is a little bit of a let down for me. Every time I pump out some foundation, there is a little bit left on the end of the spout and due to the fact that there is no lid, it inevitably ends up going all over the inside of my makeup drawer. Also it is a glass bottle, so every time I drop it my heart skips a little beat. However, on the plus side, the pump gives out just the right amount of product, so there is minimal waste. Texture: While this is a very fluid foundation, it sets unbelievably fast and you need to work quickly with it. I find that you need to buff it quickly into your skin other wise it will sit on the top of the skin and look very obvious. However, if you use a little bit at a time and buff in fast, it gives your skin a flawless finish. 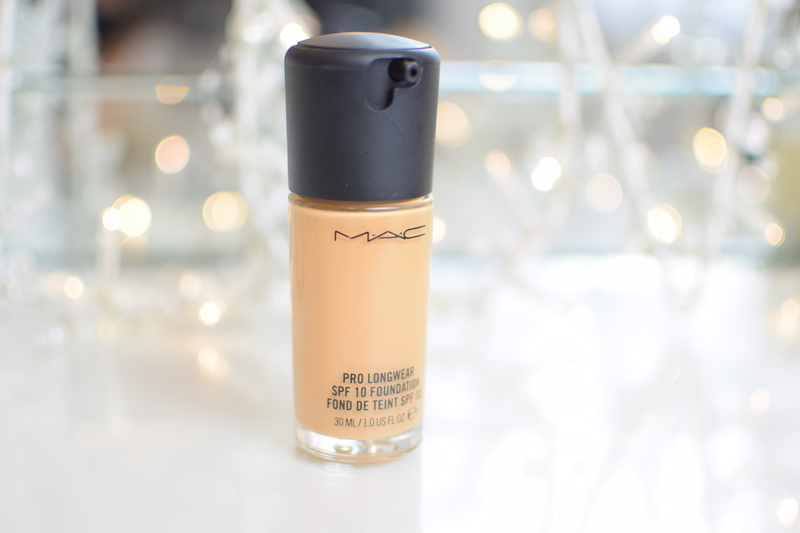 Finish: The finish on Pro Longwear, is definitely the best finish of all the Mac foundations. It is neither a dewy or a matte finish, but instead more of a satin finish. Some people say that Pro Long wear gives your skin a very natural finish. I would however, say that it gives it more of a flawless finish, but if you’re looking for the your skin but better type of look, you won’t find that look from Pro Longwear. Instead if you want to look airbrushed, then that is the look you will get from Pro LongWear. I find that sometimes it can look at little flat on the skin, so to give my skin a bit more of a glow, I mix in a liquid highlighter if I am looking for an extra glow. Coverage: The coverage of Pro Long wear, is billed as a medium coverage foundation. However, I would say it is definitely a build able medium to full coverage foundation. In the pictures I am having a fairly good skin day, but as you can see, it completely airbrushes out everything to the point it looks like I have used a filter in this picture. While I do still need to use a concealer to cover my dark circle, I don’t need as much of a heavy duty one as I do with other foundations. Lasting power: This is where pro longwear really comes into it’s own. This is one of the longest wearing foundations I own. If I apply it at 7:30 in the morning, it is still perfectly in place at 10 that night. Not only that, it won’t sweat or slide off your face. I don’t wear this with a primer or set it with a powder and it literally doesn’t budge. Skin Type: I honestly think this foundation would suit most skin types, except those with dry skin. When I do have dry patches on my face it can cling a little bit and I find on those days I am better off with Mac Studio fix fluid. Price: A bottle of Pro Longwear will set you back €36.50, but like always I would suggest that once you know your colour, get someone to pick it up for you when going through the airport, as it is at least 15% cheaper. 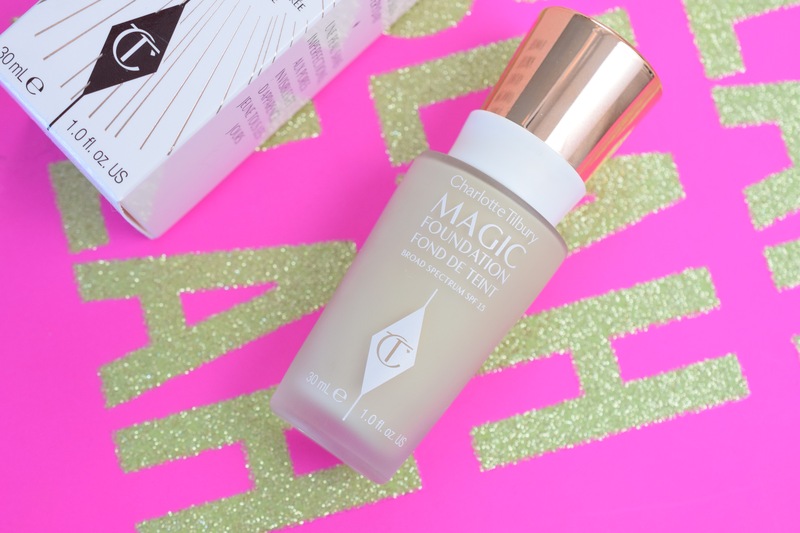 This is the perfect foundation for anyone looking for a long wearing foundation, that contains no SPF and therefor won’t leave you looking ghosted out in pictures. 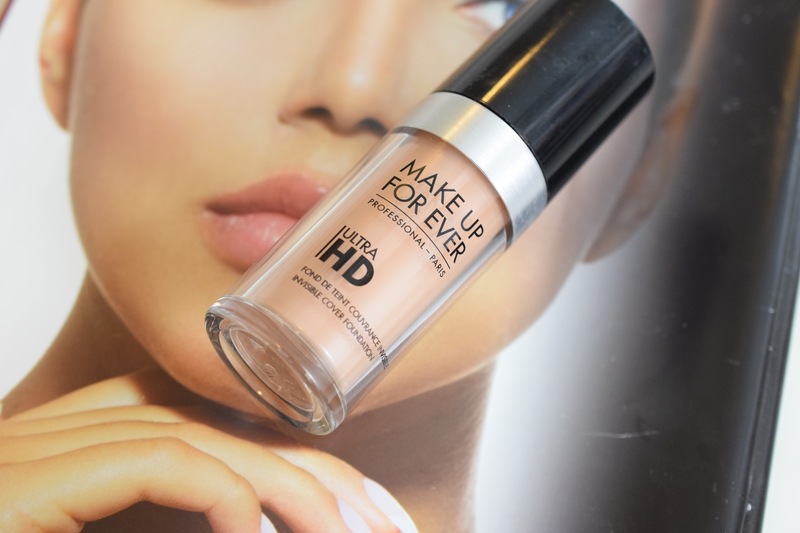 Having tried a number of foundations over the last few months, I have decided that this will be the foundation that I wear when getting married, as I know I won’t have to worry about it wearing off or looking patchy or cakeythroughout they day. I love this foundation. I highly reccomend it and it lasts a long Time! Hi Sinead, I haven’t bought this makeup but it’s on my list , just a query though, you say it contains no SPF but on the bottle in the image it says SPF 10? Is this a different bottle than the one you’re talking about ? Thanks Sinead I wasn’t sure , I normally use Estée Lauder double wear, it’s the only foundation that lasts on its own all day without getting that shiny look, do you think this would be something similar? I wore mac studio fix fluid and mac pro long wear nourishing mixed together and there was no flash back at all. 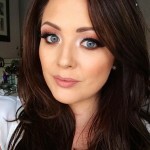 hi ❤️ the blog btw I am going crazy looking for a foundation for my up comeing wedding(sep) I want something long lasting good coverage as I have patches of dry skin could I mix this foundation with something to avoid any flakiness?? Try the too faced born this way foundation 🙂 my 2nd fave beside the pro long wear! Lasts alll day as well gives u a glow! 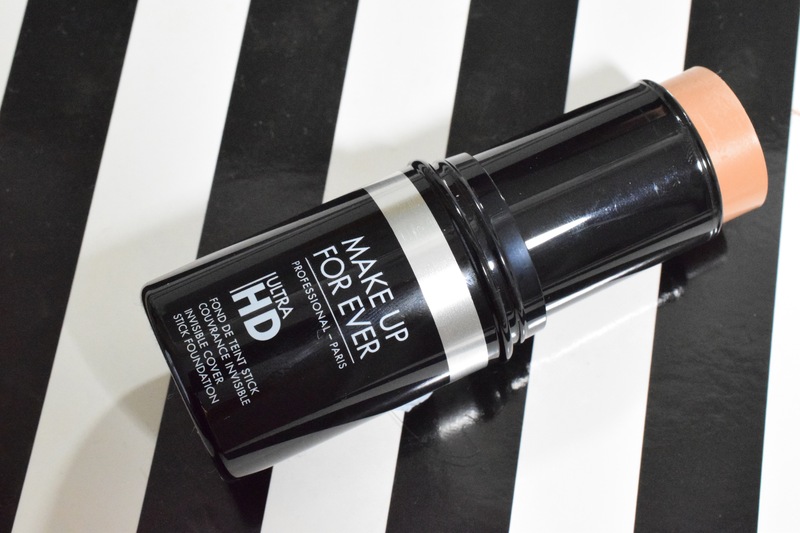 I was using Double Wear but i have just recently gone back to using Pro Longwear, The reason being is that this summer for some unknown reason, in the heat and humidity the Double Wear has really let me down. As soon as i start sweating, whether its heat, stress or hormones etc, the foundation goes really tacky and dissapears so i am left with whites patches all over my face where the make up has come of (i do prime and set with powder) and on a couple of occasions i have resorted to buying wet wipes and just taking it all off. 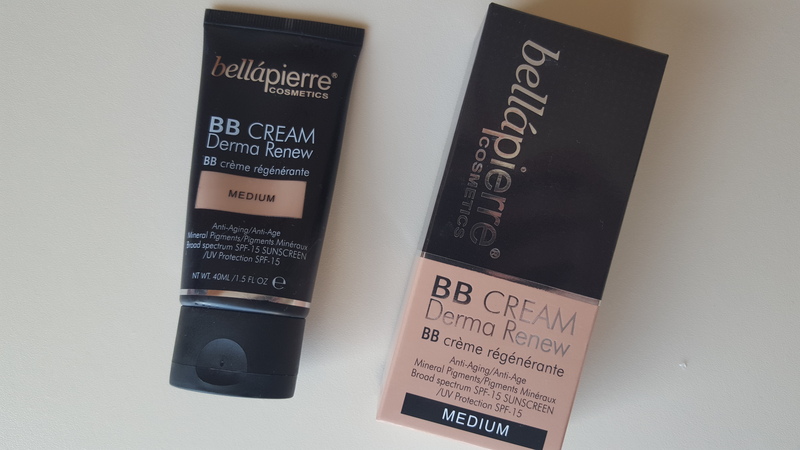 So although the Double Wear offers a slightly higher coverage, between the two they have identical claims but in my opinion the Pro Longwear is better and longer lasting, plus even with spf10 there is no flash back. Also the Pro Longwear is cheaper. Here in the UK i pay £31 for Double wear and £25 for Pro Longwear.